You can find many high priced toys for 50-70% (sometimes even lower!) buy shopping used. 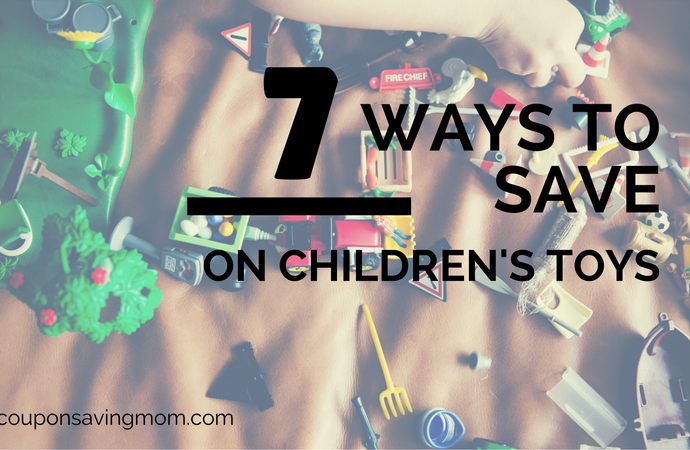 There are so many avenues to find secondhand toys. Consignment sales, children’s consignment stores, thrift stores and yard sale are among some of the best places to find great deals on toys. 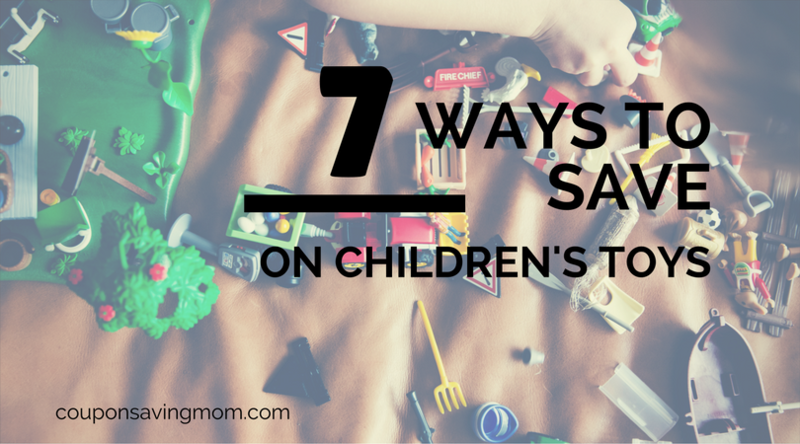 Many of my baby toys for both children came from yard sales and hand me downs! My husband and I are currently on a process to minimalize and declutter our home (more on that later) and this is one area that I am trying to get better at. My daughter is just as happy painting on a piece of paper as she is playing with toys. And honestly, I myself get overwhelmed when there are toys EVERYWHERE. My solution? I am going through and donating and consigning toys that are no longer used. I now really consider the items (and toys) that I am bringing into our home. This is one of my favorite ways to buy for upcoming birthdays and holidays. 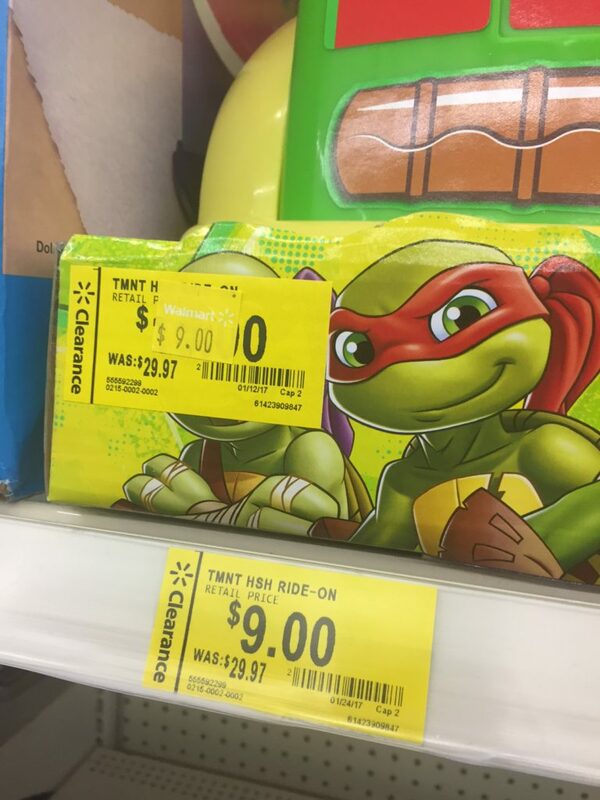 The key to toy clearance is to know when to buy. Most stores will start to mark clearance right after Christmas and continue to mark down late January- early February. 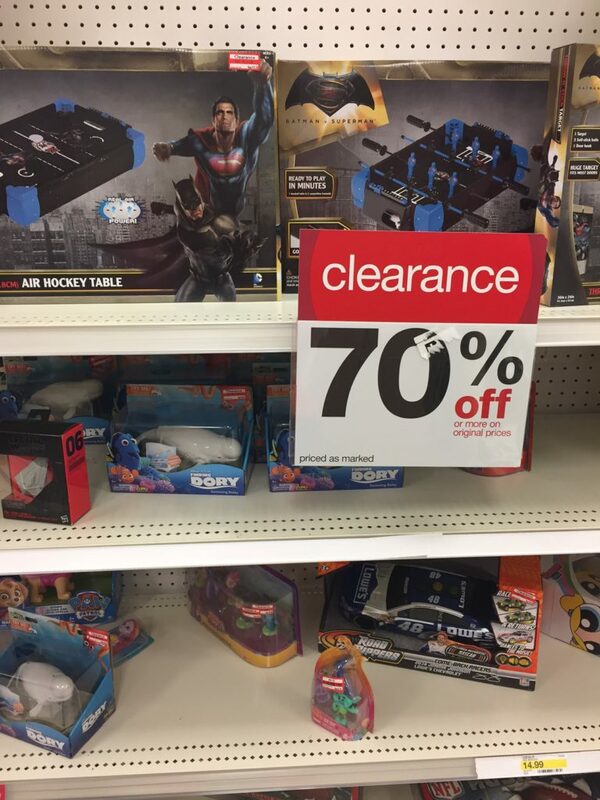 Another great time for toy clearance is in July when many stores will begin to bring in their fall/winter items and clearance out spring/summer items! 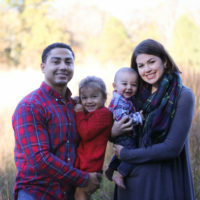 If you are lucky enough to have friends and family that also have children, then this is a great option! My friends and I will share toys and baby equipment and then return once we are finished or another friend has a child. 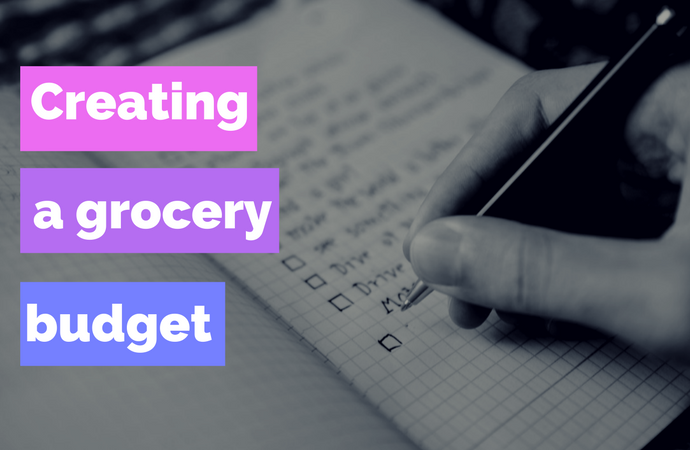 This is a great way to save some money and to return the favor for someone else! Maybe even consider splitting the cost of a high priced item if a few of you will be growing your families. 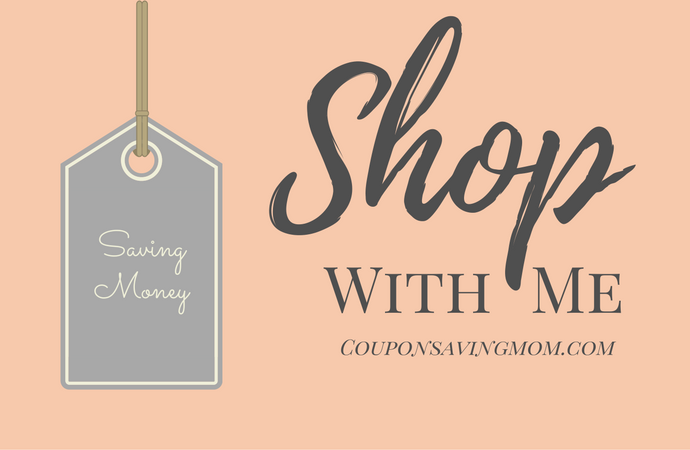 Yes, there are coupons for EVERYTHING. Closer to Easter and Christmas you will see more printable coupons for toys, games and books. Target will also have great discounts through their Cartwheel app during these times. 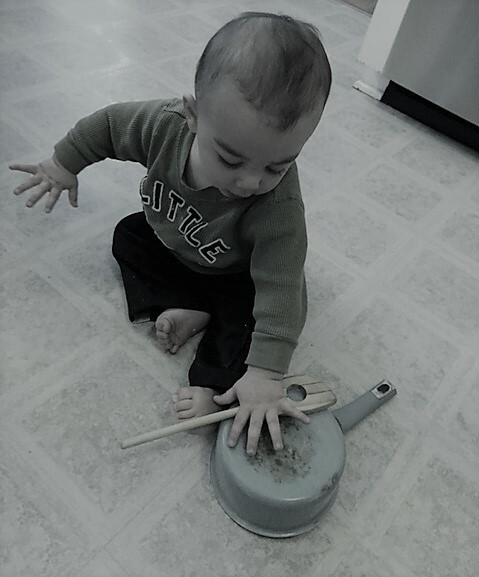 One of my son’s favorite toys is a wooden spoon and a pot. I swear this entertains him longer than any other baby toy that we own. Most evenings he will play with his pot and spoon by my feet while I cook dinner. This is a great way to get creative and see what items in your home you can use as kid craft projects as well. Moms be cautious to what your husband comes up with! Freecycle- This is great option where all items listed are FREE! Craigslist- There is a section for “free” where people will list items that they are going to give or throw away. Local facebook groups-In my area, we have a local Facebook group for “all things free”. Try searching in your area for a similar group. Always keep in mind when receiving free items you may have to pick it up from someone’s home.